As seen on the eastern edge of Naples, Florida. You truly have the coolest job ever. 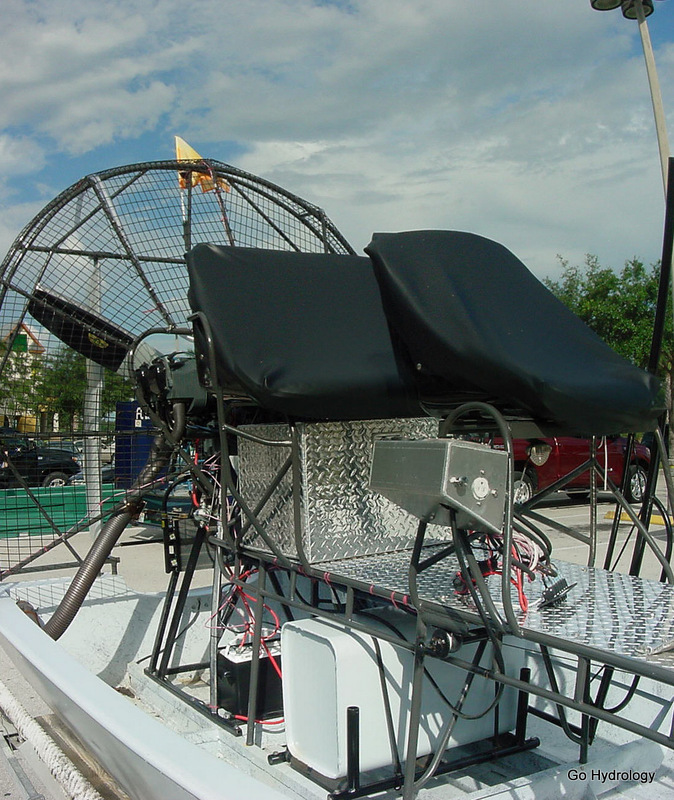 FYI: I ran into this airboat a couple weekends ago at a grocery store parking lot nearby to where I live. You're still cool. I hope the approaching hurricane messes you. Long week for you and the rest of Florida watching the track. It's been a long time coming, so long that I can't remember the last time I seriously (or vigilantly) followed the five day cone. We'll know more as the week progresses.